The Title "The Life of Johnny Reb: The Common Soldier of the Confederacy " is written by Bell Irvin Wiley . This book was published in the year 2007. The ISBN number 0807133256|9780807133255 is assigned to the Paperback version of this title. 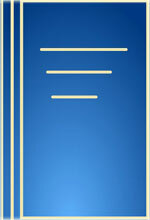 The publisher of this title is Louisiana State University Press. We have about 802 other great books from this publisher. 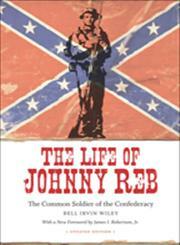 The Life of Johnny Reb: The Common Soldier of the Confederacy is currently Available with us.